Hire The Outbuildings for your next special occasion! Looking for a venue to gather family and friends for your next memorable event? You can book The Outbuildings for your party – four en-suite bedrooms, the shepherd’s hut, dining room, sitting rooms, kitchen with our chef, terraces and tennis court can be booked for your own exclusive use! Within easy reach of Chester, Manchester and Liverpool, and just over three hours by direct train from London, The Outbuildings is a wonderful retreat where you can entertain your friends and family surrounded by peace and tranquility. The Outbuildings is the perfect place to stage your next special occasion, from Golden Wedding Anniversaries, Christening parties to celebrating the next big milestone and so much more – we cater for everything! With exclusive use of the grounds and facilities, space to sleep 10 bed and breakfast guests as well the option to seat up to 64 guests for a sit down meal. Your own private chef will discuss bespoke menus with you ahead of your stay and our front-of-house and housekeeping team will be there to ensure your every need is attended to – whether it be afternoon tea on the terrace or a Feast night with friends in front of the fire. We also offer an activity planning service – let us know what you would like to do and we can arrange it. From guided coastal walks, Yoga, Paddleboarding, wonderful Boat Trips, Wild swimming or Sea kayaking. As well as arrange collection from our nearest mainline train station – Bangor. We are here to ensure you relax and we do the work! 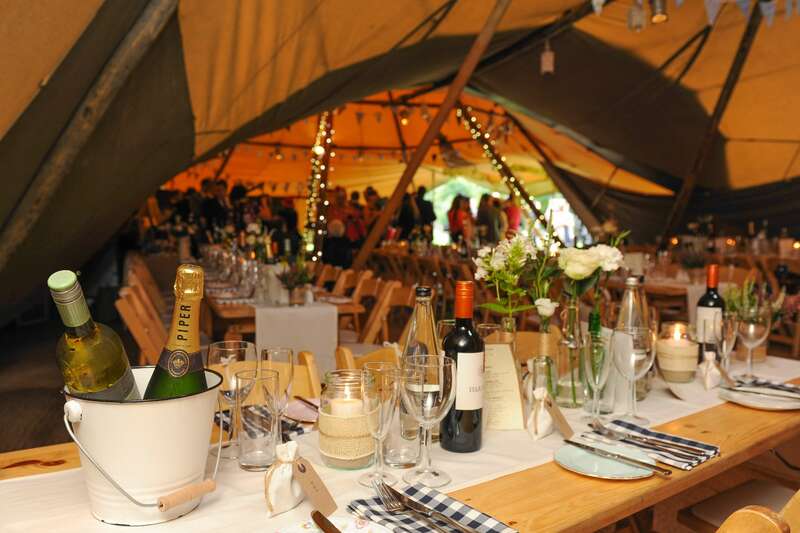 To discuss your event at The Outbuildings, any special requests and to check availability, please telephone us: 01248 430 132 or email us at: info@theoutbuildings.co.uk.